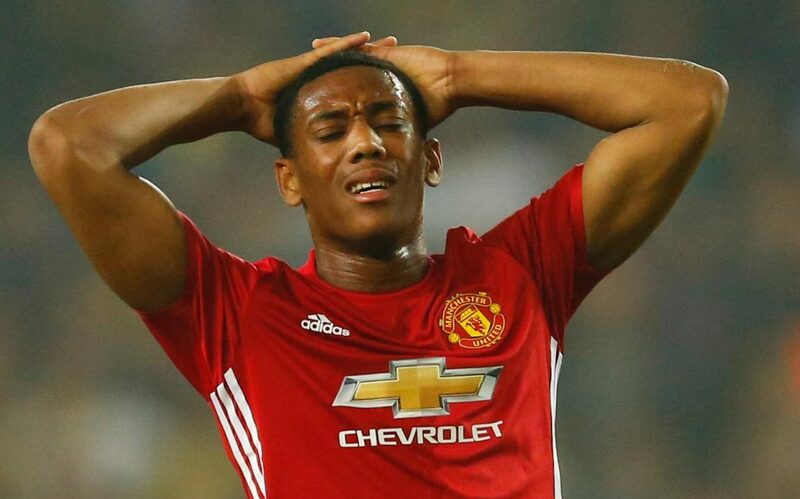 Manchester United has reportedly not offered striker Anthony Martial a new contract as promised late last year. The 22-year-old’s current contract expires in the summer of 2019 and there have been no contract talks since December when United last reached out to his agents. The Mirror is already reporting Spurs being interested in him and with the standstill talks, they are confident of landing him. Back to contract talks, The Metro adds that Martial has struggled to win Mourinho’s confidence. After the arrival of Alexis Sanchez in January, he has been forced to play on the right-wing, where he has struggled. He has also just started twice. Other than Spurs, Inter Milan and Arsenal are also after Martial. In the January window, Arsenal wanted Martial involved in the swap deal with Sanchez, but Mkhitaryan was instead sacrificed.